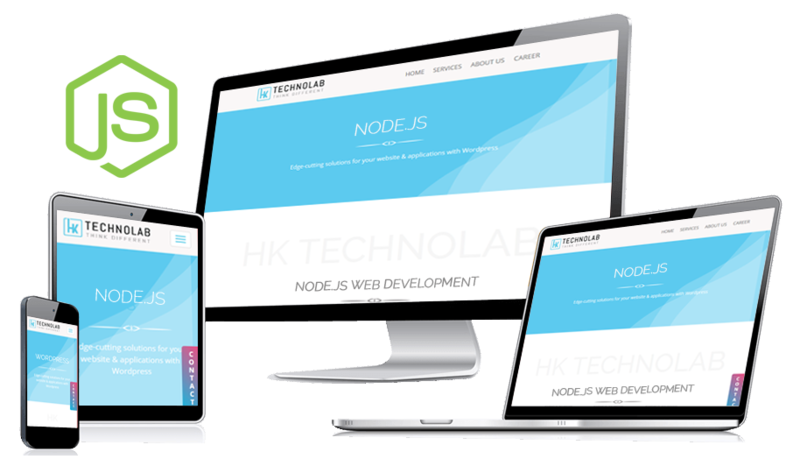 HK Technolabs- Your one-stop solution for intensive web developments. REST is web standards based architecture, revolving around resources to access a common interface using HTTP standard methods. We develop Node.js backend to provide Rest API using Express JS framework, a JS backend system that gives flexibility in terms of design. Socket.io makes it possible to have real-time event based communication between a client and server regardless of platform, browser or device. Our technical team of coders help you develop a Loopback API with little or no coding, incorporate models and controls of other APIs. We develop some reactive applications using Meteor framework of Node.js. A full stack framework that is lightweight and flexible.